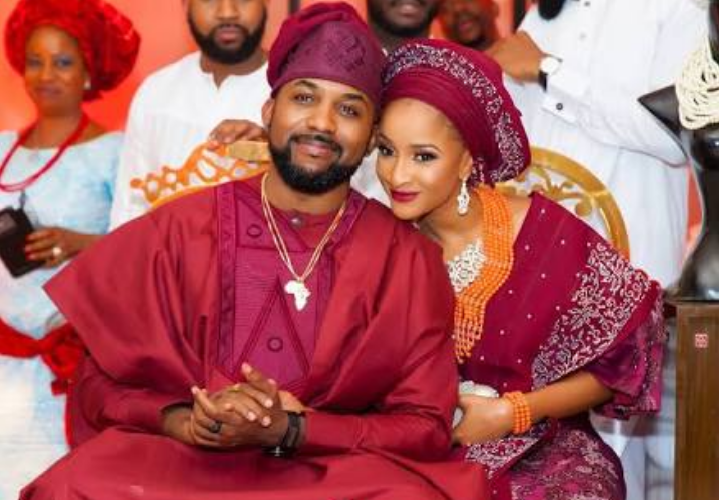 Bankole Wellington fondly called Banky W, is now set to have his traditional wedding to his actress bride-to be, Adesua Etomi next Sunday in Lagos. 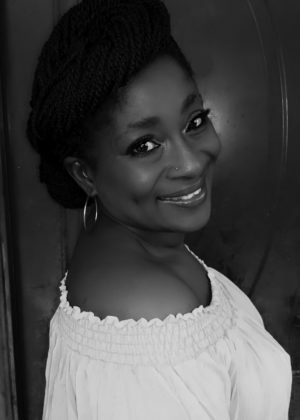 The event, is strictly by invitation, as guests will be given access cards for entrance into the private event. 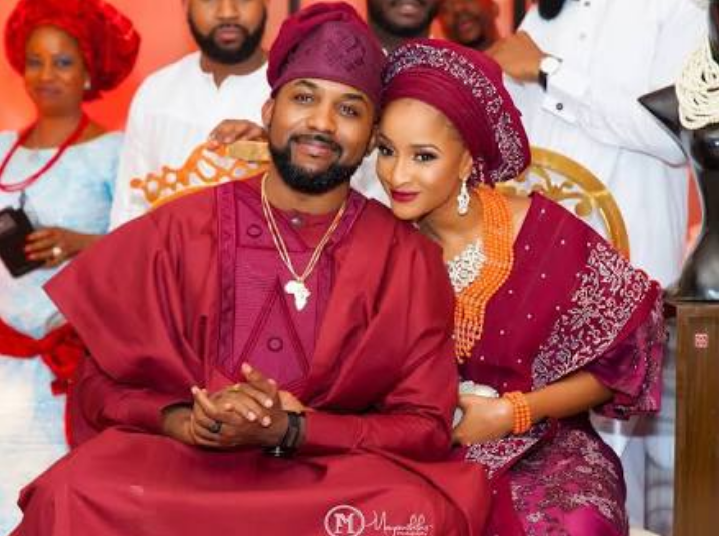 Banky W and his gorgeous Nollywood actress had their marriage introduction in Lagos last May.